It was pure joy galloping across the Mongolian grassland through cold rain and wind, a freedom unlike any other Rick Helson had experienced, a freedom worth the bowel issues to come. Helson, a public defender from Sweetwater County, had traveled thousands of miles to try his hand at the self-proclaimed toughest horse race in the world. 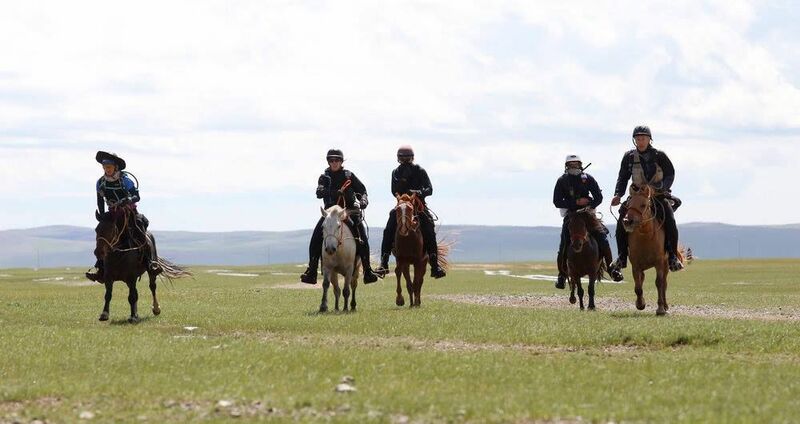 The event’s premise is simple and insane: draw a handful of riders from around the world, supply them with a fleet of semi-wild horses and give them 10 days to race 600 miles across the Mongolian steppe. Helson had few expectations when he arrived for the race, modeled after a postal route created by Genghis Khan in the year 1224. Competitors even ride the same small, sturdy breed of horses that carried Khan to victories across the continent.